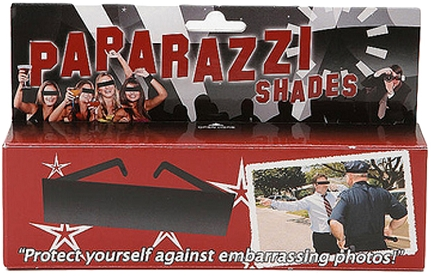 Ridiculous Shades To Impress The Paparazzi | OhGizmo! By David Ponce on 11/15/11 • Leave a comment! You’re some kind of star and get a kick out of both looking like an idiot and slightly annoying the paparazzi hounding you? 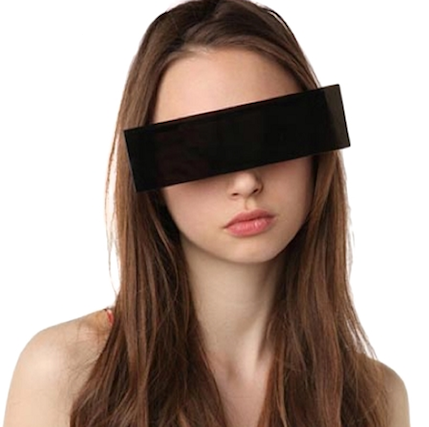 Got just the glasses for you. They’re $7.50, which isn’t that much for a novelty toy and some short lived giggles.